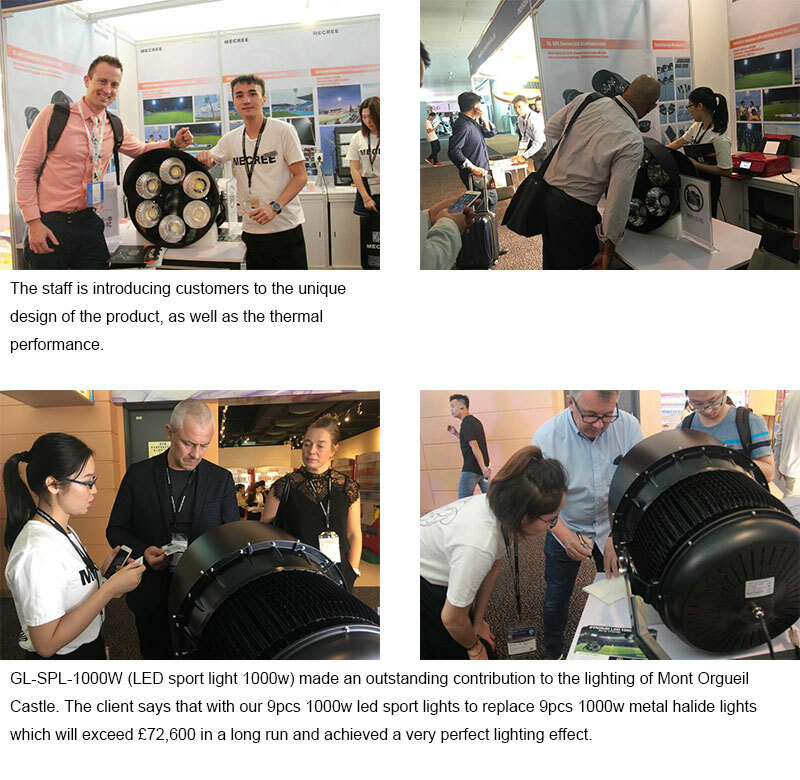 On October 26th, MECREE take the four types LED flood lights attending Hong Kong Autumn Lighting Fair. 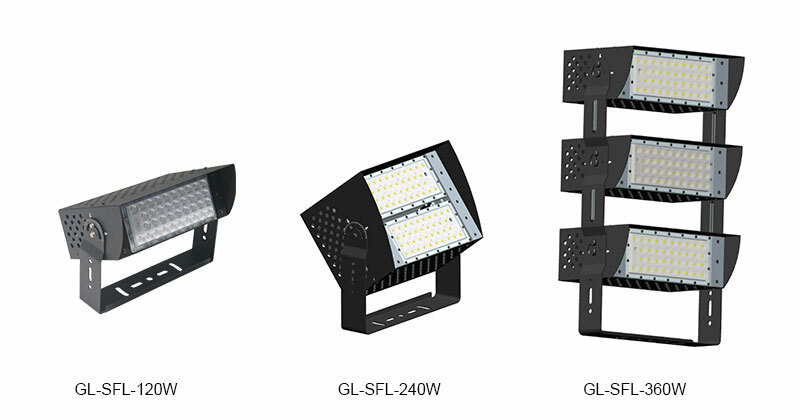 These four types including: LED Flood Light (GL-FL), LED Sport Light(GL-SPL), LED Stadium Flood Light (GL-SFL), GL-SFL Customized). 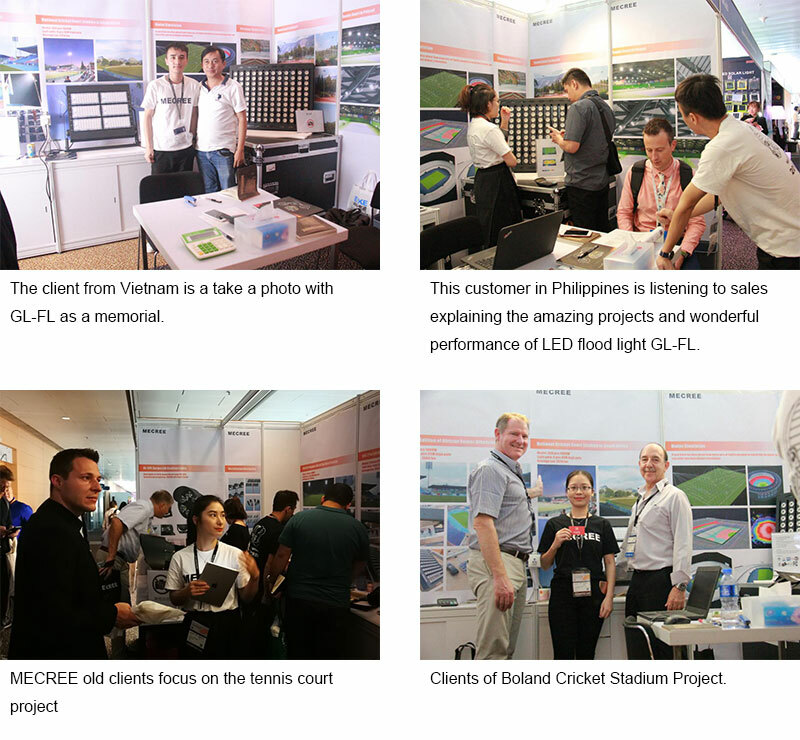 After the 26th tight preparation before exhibition , the four types lights emerged at the fair on October 27. Next let’s see what happened at the fair. 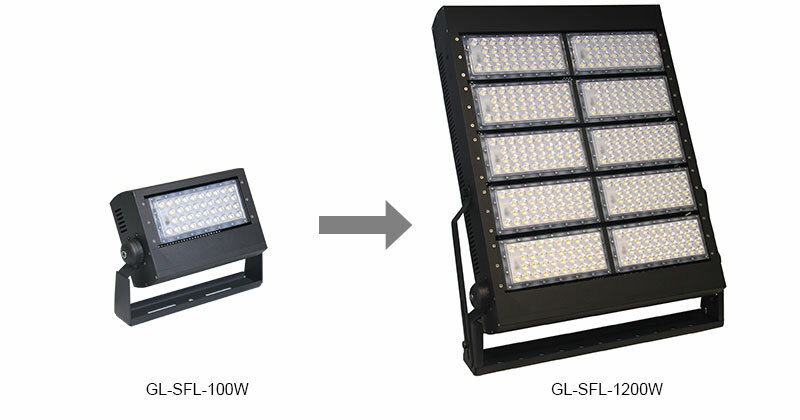 GL-FL has done many projects, the customers from home and abroad was dumped for its classic design. 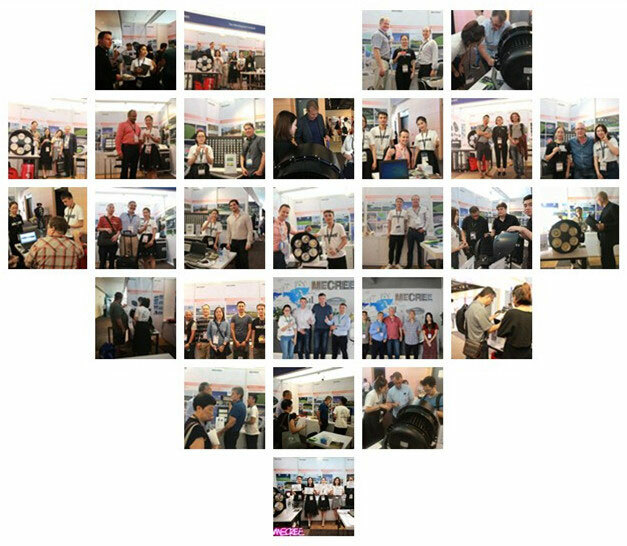 Cause its patented design, excellent 4D cooling system, wider power range, it applies to various indoor and outdoor applications. 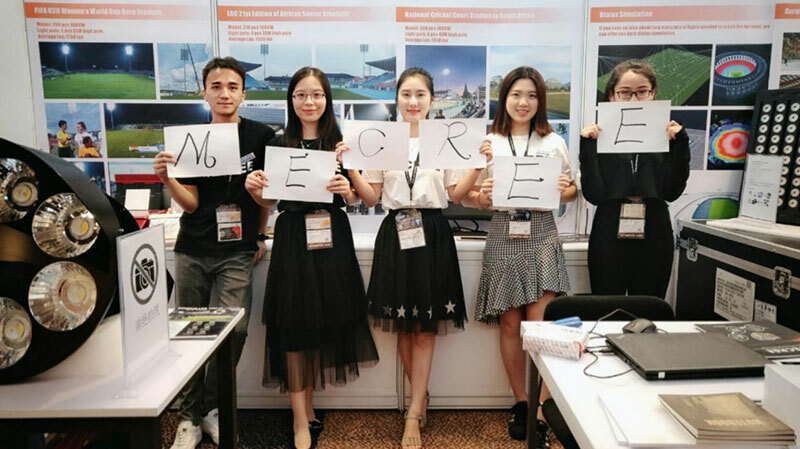 Such as football field, tennis court, cricket stadium, warehouse, port, mining, high mast and so on. 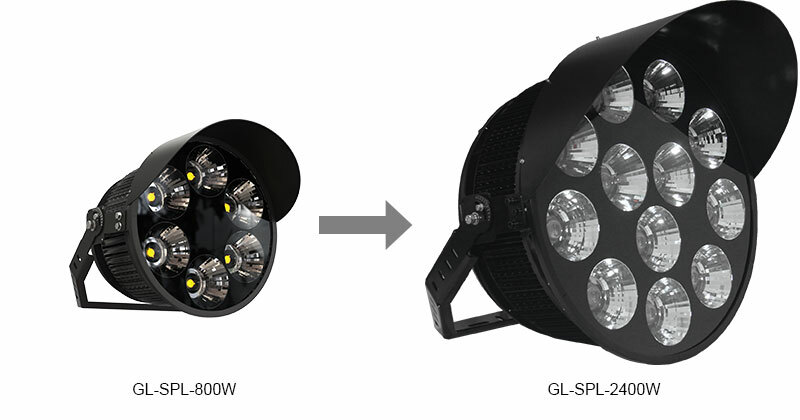 As the king of cost performance, GL-SFL (LED stadium flood light) is also favored by countless customers. 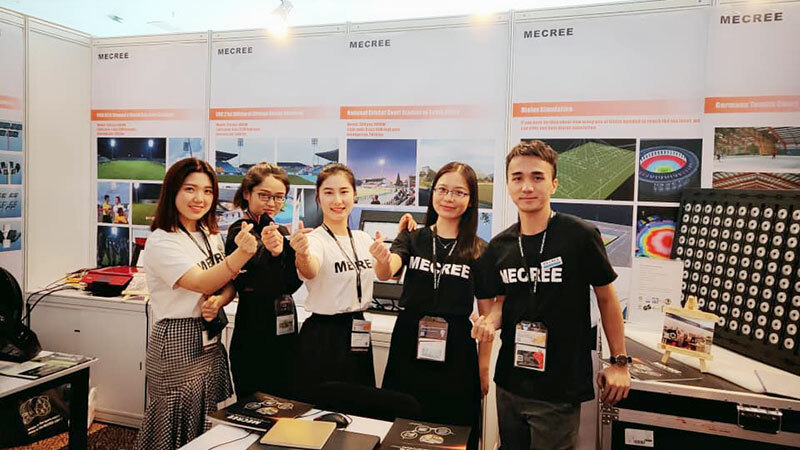 Customers are focusing on sales to discuss the advantages of this product. 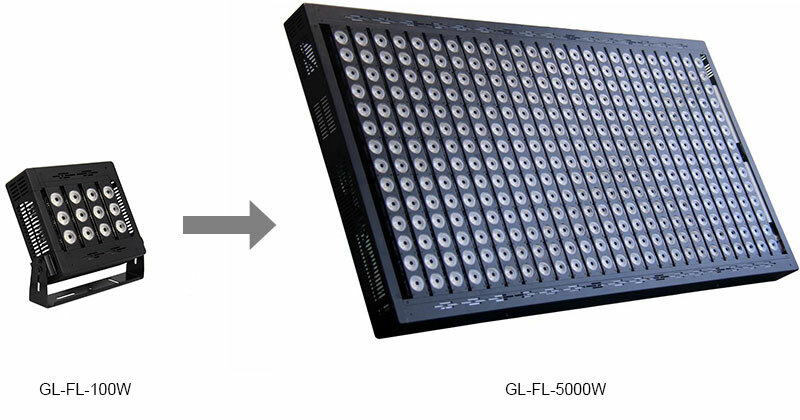 As the exclusive customization of the GL-SFL series, many customers like the adjustable module of this product, and the advantages of light weight.